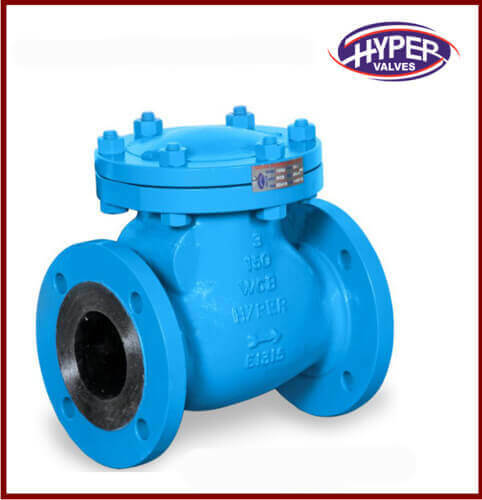 Dual Plate Check Valve as the most efficient & versatile design. 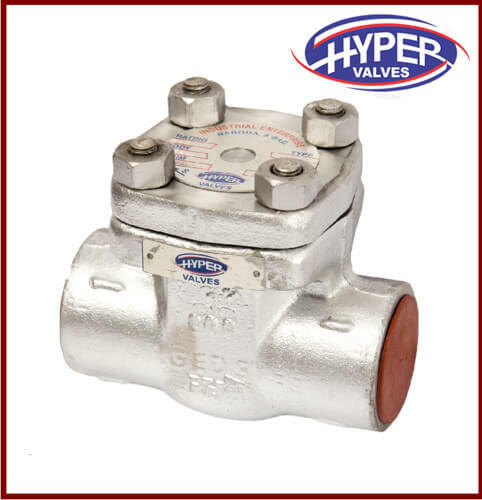 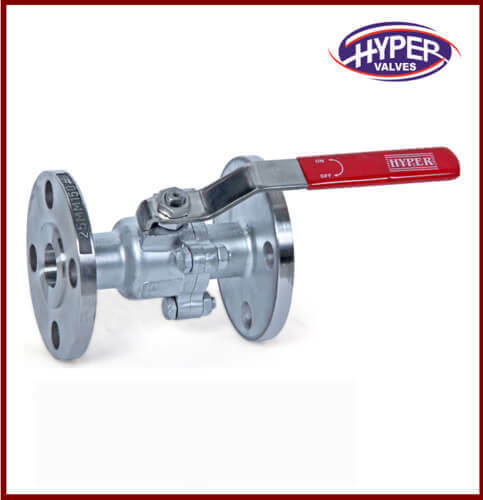 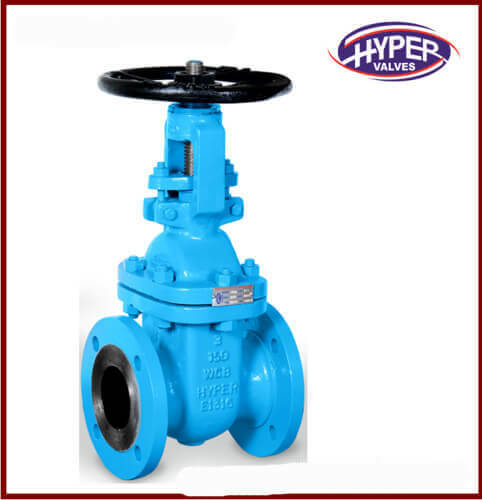 This valve is suitable for low-velocity applications with infrequent velocity reversals. 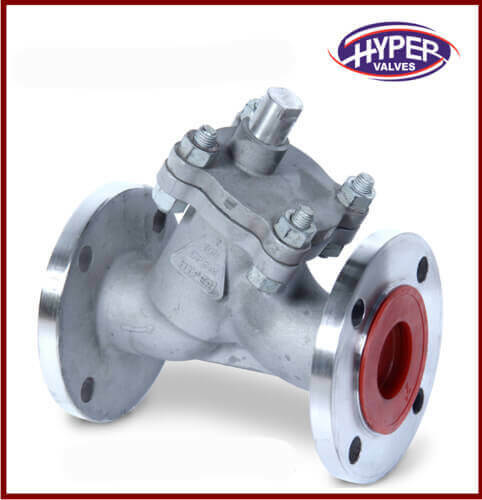 This design offers the twin advantages of No Water Hammer and NonSlam together. 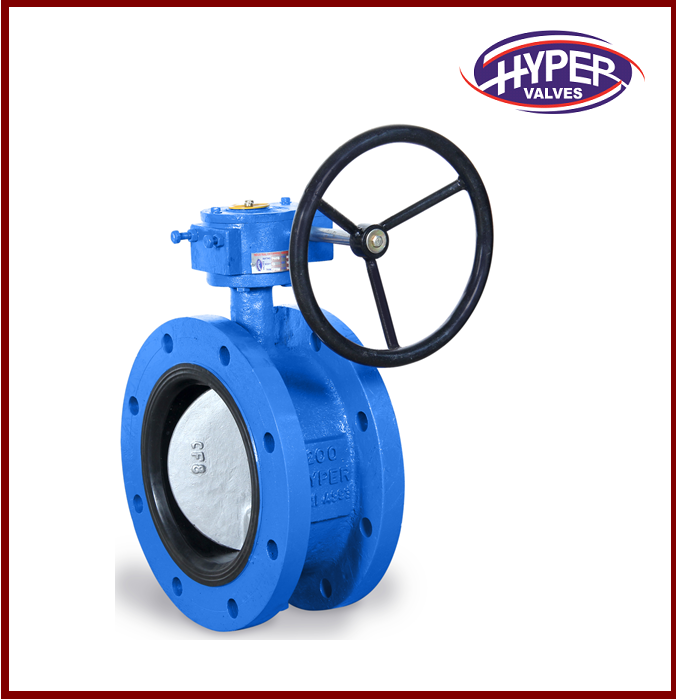 Dual Plate design minimize valve cracking pressure and reduces valve pressure drop. 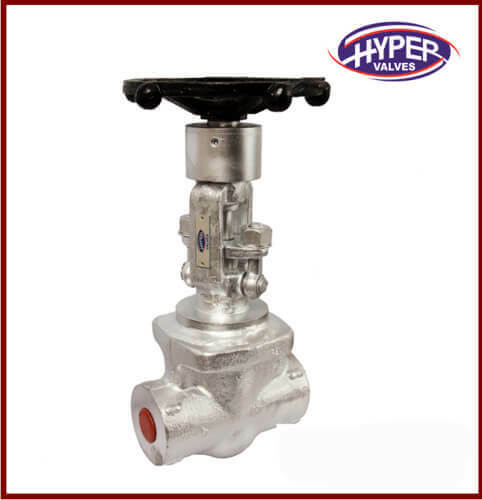 Spring loading on plate assists valve closing to ensure a tight seal and minimize slamming. 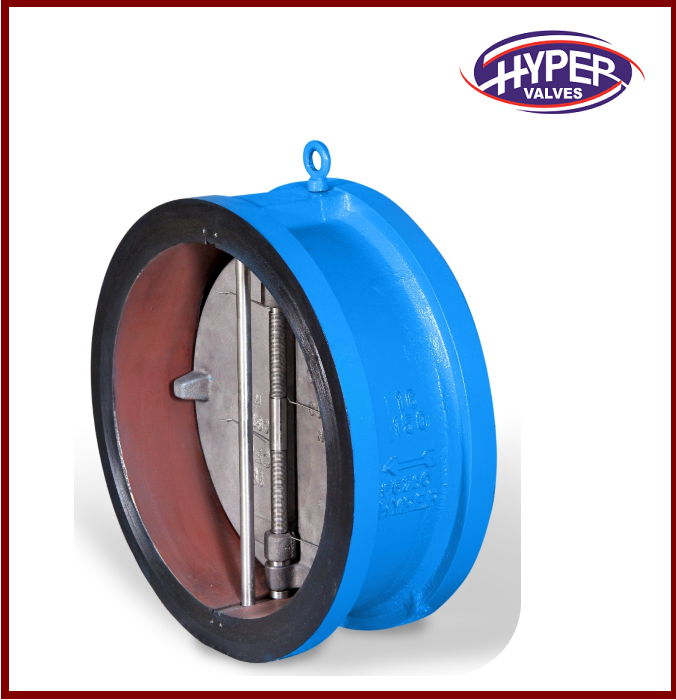 When the flow decreases, the plates close by the action of torsion spring before flow reversal takes place. 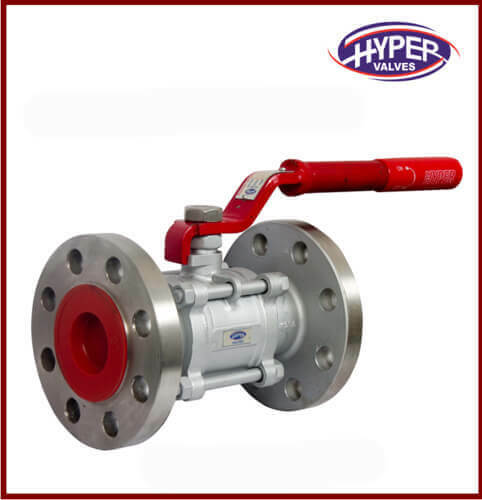 Dual Plate Check Valves are automatic in operation and designed to prevent reversal of flow in fluid piping systems. 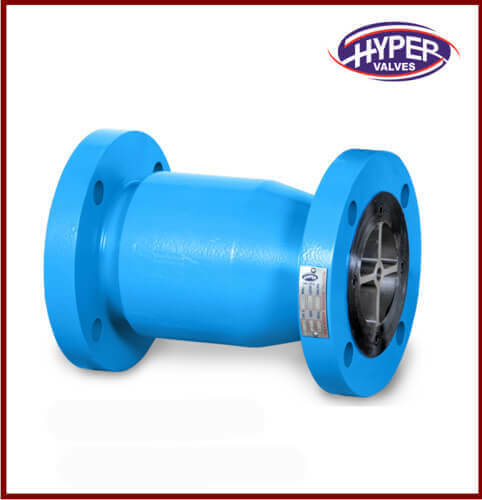 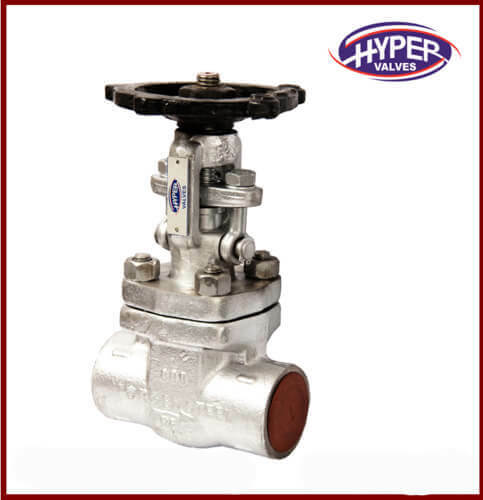 These valves are maintained open by the flow of fluid in the straight direction and are closed by the back pressure of the fluid. 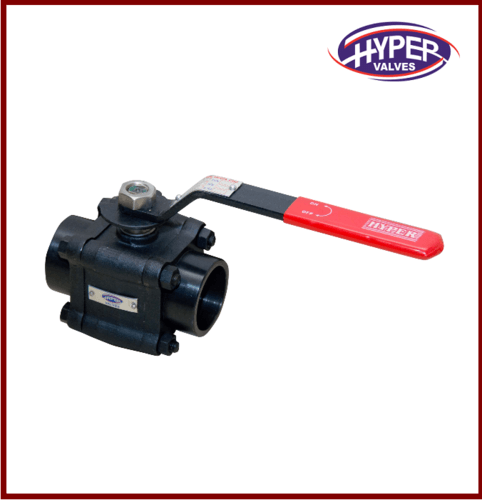 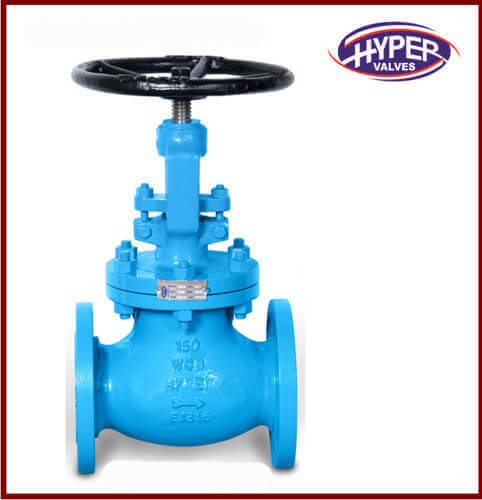 The valve can be fitted with external weights to allow the faster closure to reduce water hammer or shock pressure on flow reversal.